Chartered Physiotherapist, MCSP, MHCPC, BSc (Hons), Dip. Ortho Med., Member of ACPOHE.
" Highly delighted with the physiotherapy treatment I received. " 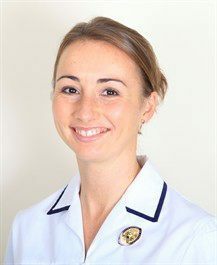 " Professional, relaxed and friendly environment created by Ruth at Conwy Physio Clinic. The treatment I have received at Conwy Physio Clinic has been brilliant and effective. I would highly recommend the service. " " Excellent service by a friendly and expert team. I collected my Phits orthotic insoles today and am utterly delighted. I fitted them into my new sneakers straight away, went off shopping, and the extra comfort was astonishing and well worth the investment. Well done and thank you. I highly recommend. "